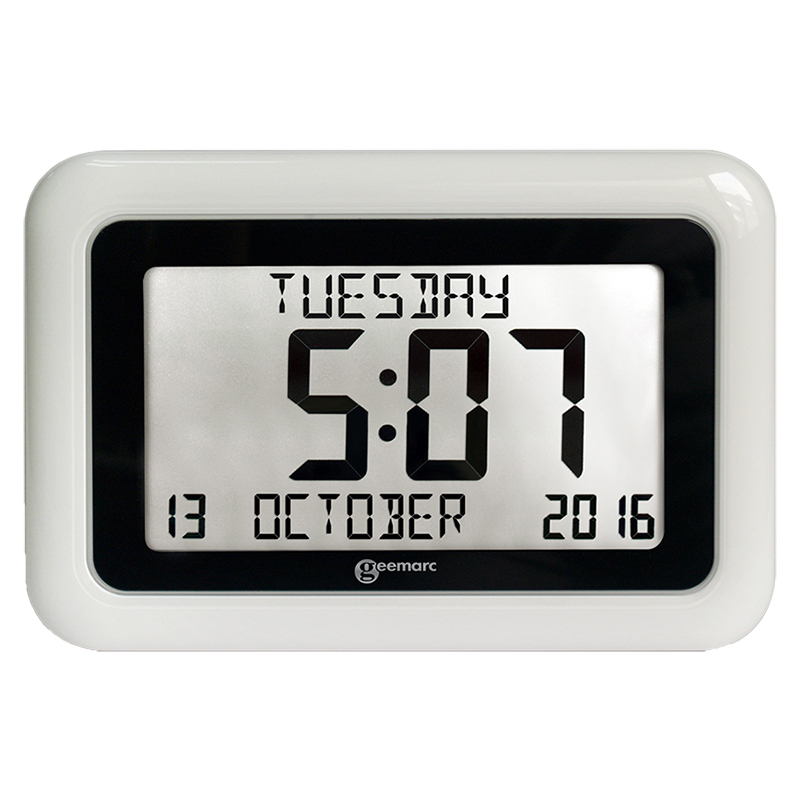 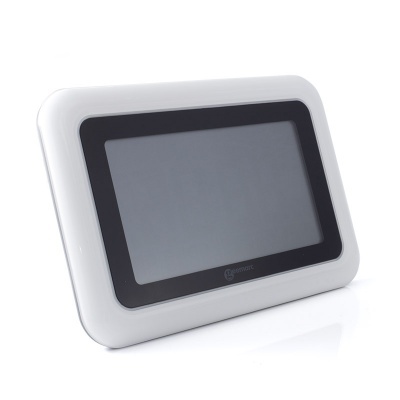 The Geemarc Viso10 Day/Date Clear Display Clock is a fantastic easy-to-read digital clock. 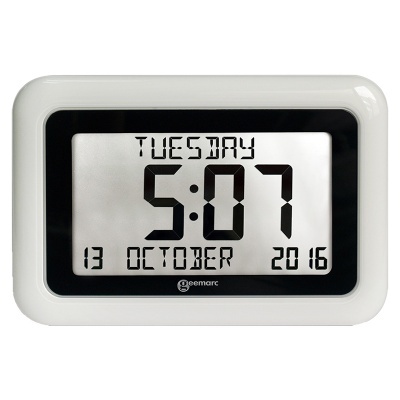 It's large, clear display makes reading the time easy and simple, and because it uses non abbreviated words for the day and date, it's perfect for those with poor eyesight or dementia. 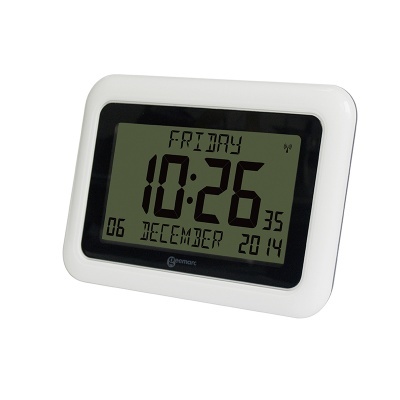 The date and time are automatically set by radio, so you don't even need to worry about setting it. 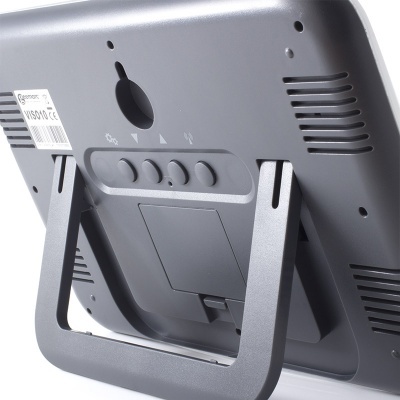 See the Viso10 for Yourself!